2 Days Until Kick Off!! That’s right you guys! Kick off is in 2 days!!!! 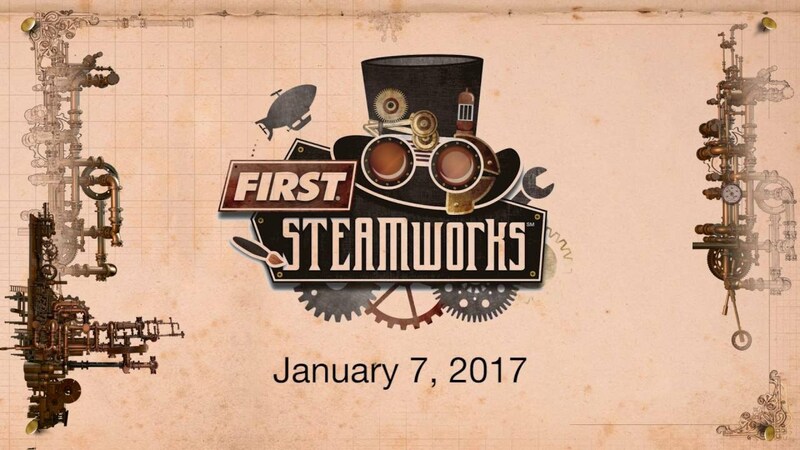 We are all so very excited and can not wait until we get to finally see what Steamworks is all about! We will not be meeting today (1/5/17). For kick-off, we will be meeting at 10am in the large conference room.